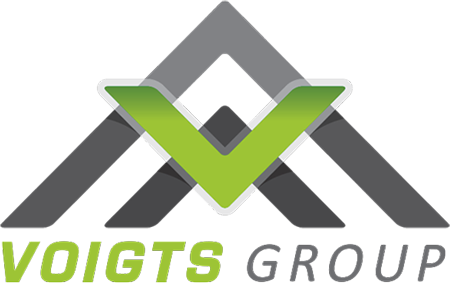 The Voigts Property Group is the visionary of André Voigts. 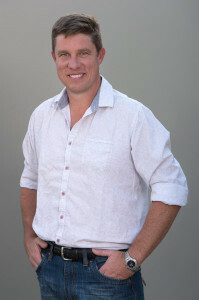 Whilst his father, Mr Ivan Voigts manages the Mt Verde Boran Stud breeding programme, and Ralph Voigts heads up the large Agricultural operations, André Voigts found his niche in Property Investment and Development. To reinstall family and community values, to re -create the idyllic lifestyle is the basis of all André’s developments. His dream is to achieve this by creating the opportunities, without neglecting his focus on the environment; he takes these challenges and provides solutions. André believes in partnering with identified individuals creating opportunity and thereby empowering them through knowledge, experience and support. The drive behind the commercial developments is to create an environment where needs and requirements have been identified, and to meet them, the required facilities and services are conceptualized, planned and developed to create a stronger community. To bring a harmonious and balanced quality back into the community lives, to create a lifestyle which Andre believes is idyllic. Identifying needs within the community, developing fully integrated developments to serve the needs. Andre advocates empowerment and partners with focused individuals, creating opportunity and upliftment.